ᐅ Health and Fitness Blogs Award ⇒ Vote NOW! 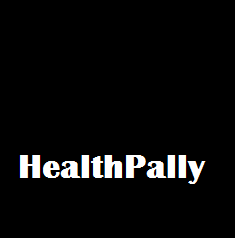 healthpally.com consists of a team of health professionals that write about health, food nutrition and lifestyle. This blog offers excellent articles about the latest health trends and medical breakthroughs worldwide. One can learn a lot from reading this blog. It is very informative and always up-to-date. 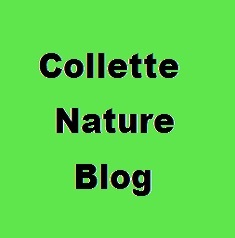 This colorful blog shares news and information about natural diets, health, science as well as safety and environmental issues. collettenatureblog.com.ng has been one of our finalists last year and we are honored to include this blog again this year. 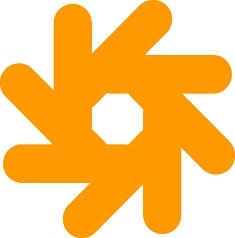 A highly recommended website for its up- to- date news and positive views. ejogenyi.com is managed by EJ who is a certified lifestyle coach who aims to help achieve a fit and healthy body especially for women who are always on the go. 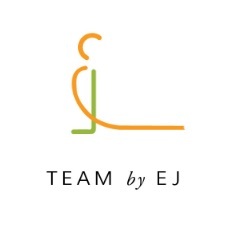 With every one’s busy lifestyle, we tend to neglect our health and EJ is here to help us. This blog furnish healthy recipes which are fast and easy to prepare. 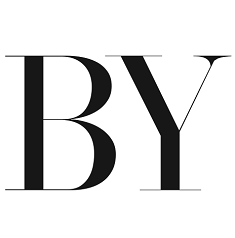 becomingyou.co.za is a lifestyle blog owned by Ms. Kathryn. She writes about being healthy by going green. She also wrote articles concerning some mental disorders and chronic illnesses. All her articles are relevant and can be a great source of information for everyone. 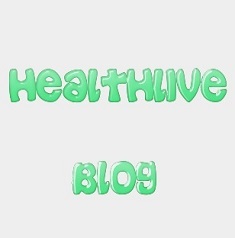 This blog aims to create awareness and promote healthy living. A great resource for health buffs for it performs extensive research for all its articles. This website helps readers to discover the many benefits of having a healthy lifestyle. This is a motivational blog especially for moms to help them achieve their potentials. 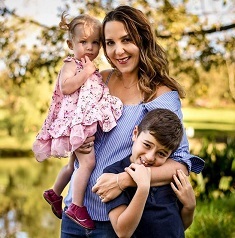 The author talks about parenting and taking care of our health by eating healthy. Every mothers out there need the necessary information about motherhood and the benefits of eating healthy while pregnant. Her articles also include product reviews and tips for everyday living. For people who are into bodybuilding, this blog is definitely for you. This blog is all about workouts, healthy cooking tips, motivation and nutrition. The main focus of this blog is building big muscles without much use of gym equipment. It helps readers to discover one’s perfect body. 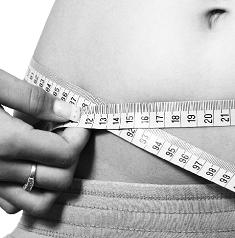 This website concentrates on diet, nutrition and healthy eating. Nutritional benefits of different foods are provided for the benefit of all health buffs. A great blog that provides people with enjoyable and healthy and balanced life. This is a medical blog that talks about diseases, addiction, and other medical concerns. A team of experts run this blog which makes it 100% reliable. Readers can better understand the health system through this blog and can help answer questions about health and nutrition. 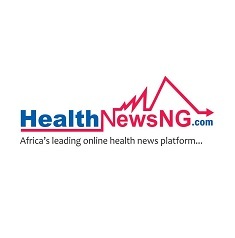 healthnews.ng share with the readers some exclusive reports about certain health issues concerning the people of Africa. This blog provide postings that will give readers better information that will most likely improve one’s well –being in terms of fitness and health. This blog help spread awareness to prevent illnesses and cure ailments through its up-to-date articles. Aiming for true fitness does not have to involve going to the gym since you are perfectly capable of getting healthy while at home. 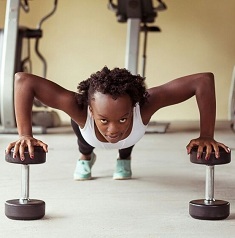 You can find out how to do this at couchhealthandfitness.wordpress.com where Brenda Midamba can teach you all about the wonders of fitness and how you can achieve it at home. You’ll definitely want to stop by this website for contents that deal with the many challenges that people face in getting fit. There are contents that talk about nutrition and motivation, so checking this resource out would definitely be a lot better for you than not. 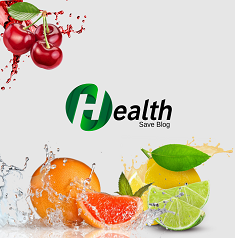 healthsaveblog.com is a site where you can find the latest news and trends that concerns health and diseases, nutrition, beauty tips and even sexual health. This is an astonishing blog that provides to readers resources to prevent diseases. It has also received numerous awards for best in fitness and wellness.